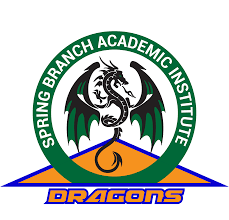 Welcome to a new and exciting school year at Spring Branch Academic Institute! I am Ms. Aubuchon, your new secondary history teacher at SBAI. I will be teaching US History, TexUS History, and ELA Courage. I previously taught in The Woodlands in Conroe ISD for 8 years. I moved to Houston this summer and love living in the city! I graduated from Texas A&M University (WHOOP!) with a Bachelor's Degree in Interdisciplinary Studies with a focus in English, Language Arts, Reading and History for the middle grades. I have always wanted to be a teacher and come from a large family of educators! I grew up in Lindale, Texas. After graduating college, I moved to The Woodlands and started teaching 5th grade! I am the "favorite" aunt to five nephews and one niece. I adore them and am very close to my family! 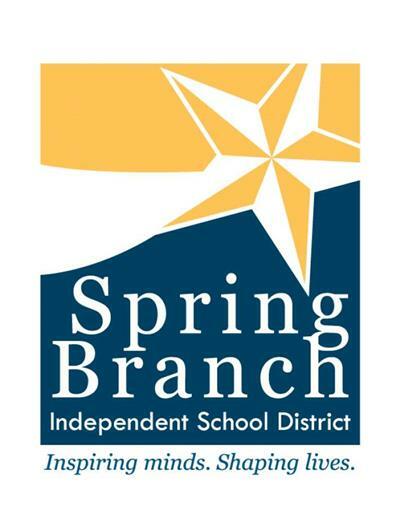 It is my privilege to teach at SBAI and be a part of our wonderful Spring Branch ISD family. I can't wait to explore History and ELA Courage with our exceptional students! I'm very excited for the year ahead and look forward to getting to know each of you! Thank you in advance for your support and partnership in sharing in your child's success. To keep up with course updates and news, please log in to itsLearning regularly and sign up for the course Remind.